Business Plans are Dead. Their Replacement? Startup Accelerator Applications. You don’t hear people talking about business plans very often these days. In my six months as Co-Founder of GoodApril (an early stage tax planning startup), I have yet to be asked to hand over my business plan to a potential investor, advisor, or employee. …Which is a good thing, because we don’t have one. Or at least, not one of those 20-page Word documents that I created as an undergrad business student. Listening to a recent Mixergy interview with Christopher Hurn of Mercantile Capital, he describes how the process of creating his business plan was helpful in forcing him to think through things like competition, how you’ll differentiate, and how you’ll acquire customers. 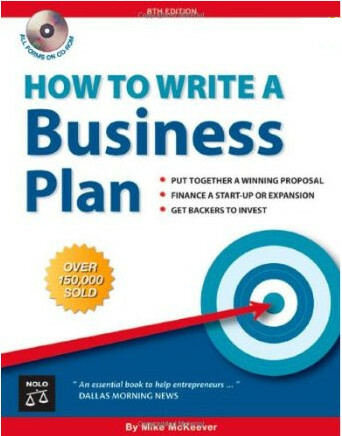 The very act of writing the business plan itself; it forces entrepreneurs to contemplate those things. Now obviously, today… you don’t see that as much in some of the high tech space because things are moving so quickly. Although I still think that idea, that thought process, is extremely important. …Which got me thinking: we DID do those things, but not by creating a business plan. What’s new about what you’re making? I’m glad our accelerator applications forced us to stop and consider these fundamental questions in a complete and formal way. Does your startup have a business plan? ← Are Product Managers Future Entrepreneurs?